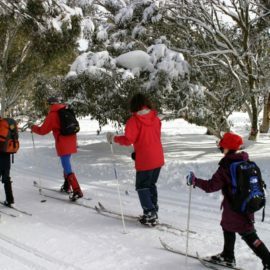 Winter at Dinner Plain is not to be missed. 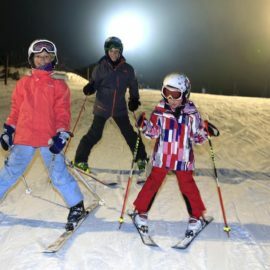 From downhill and cross country skiing, snowboarding, tobogganing, snowshoe shuffles plus some fair dinkum snow play. We even have sled dog tours! 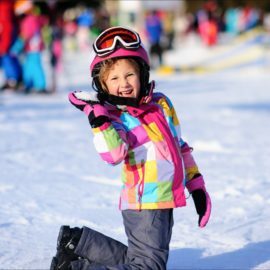 For beginners, the Snow Park with its gentle downhill slope and Poma lift sits at the edge of the village, creating the perfect place to learn to ski or snowboard. 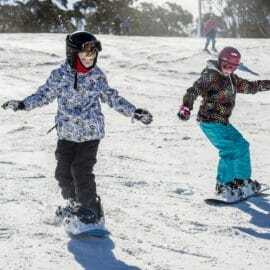 Resort entry fees apply during the snow season at Hotham, but these fees do not apply to those travelling directly through to Dinner Plain. 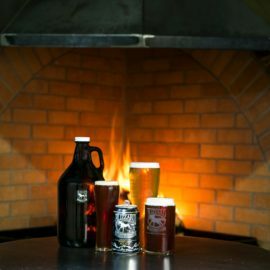 So, come and visit Dinner Plain – stay at one of our iconic chalets or park the car at the Scrubbers End Car Park, right next to the Dinner Plain Snow Park – then catch the shuttle over to Hotham.